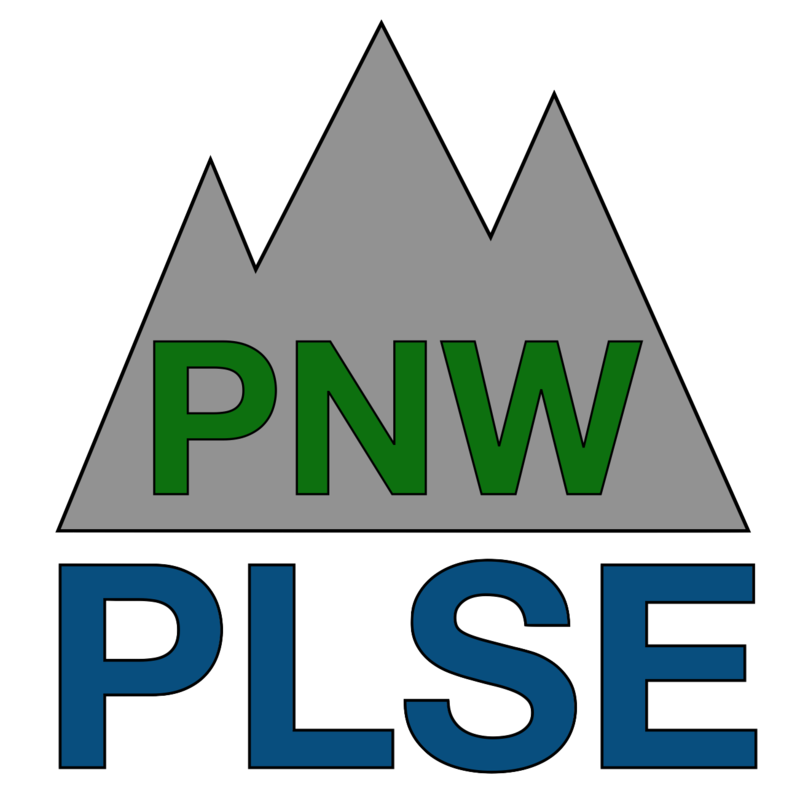 The PNW PLSE workshop provides an opportunity for programming languages and software engineering researchers throughout the Pacific Northwest to meet, interact, and share work in progress as well as recent results. The meeting on May 14, 2018 at the Microsoft Research campus in Redmond, WA, will feature talks and demonstrations of current projects, provide opportunities to get feedback on exciting new projects, and generally foster connections that strengthen our vibrant research community in the region. For 2018, we will hold the workshop on May 14 at MSR Building 99 in Redmond, WA. The workshop format will be driven by you, members of the community. Please submit abstracts for talks and posters as well as proposals for demonstrations. The organizers will work with the program committee to flesh out format details based on responses. We expect the final program to include research talks, experience reports, panel discussions, invited talks, and a poster session. To foster open discussion of cutting edge research which can later be published in full conference proceedings, we will not publish papers from the workshop. However, for those inclined, presentations can be recorded and the videos made publicly available. There are a few bus options for getting to MSR Building 99. These include the 540, 541 and 545. Most options require 15+ minutes of walking or a transfer from one bus to another. Average travel times for buses is 35-55 minutes. To catch the 545, you should walk to the Montlake Bus Stop. Other options include, car services such as Lyft and Uber, as well as the 520 bike path. Carpooling is encouraged if you are coming from Seattle! The first PNW PLSE workshop was held in Spring 2016. See the program, tweets and CSE News post from our inaugural meeting.